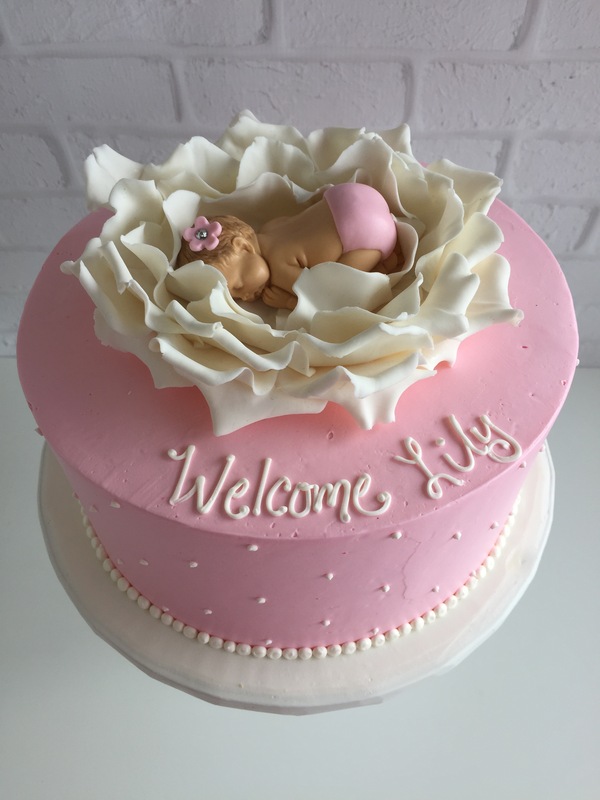 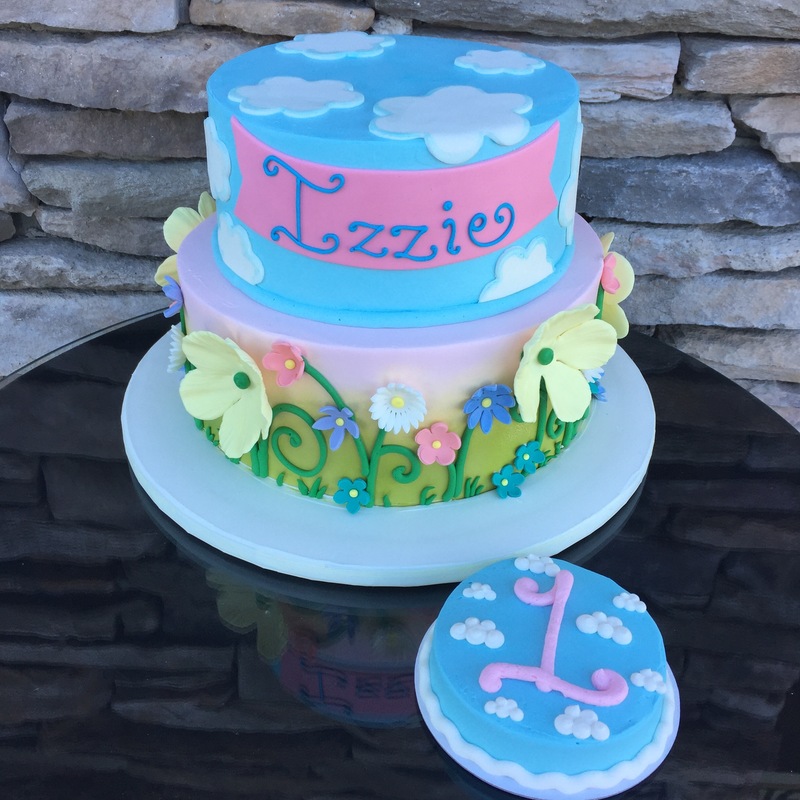 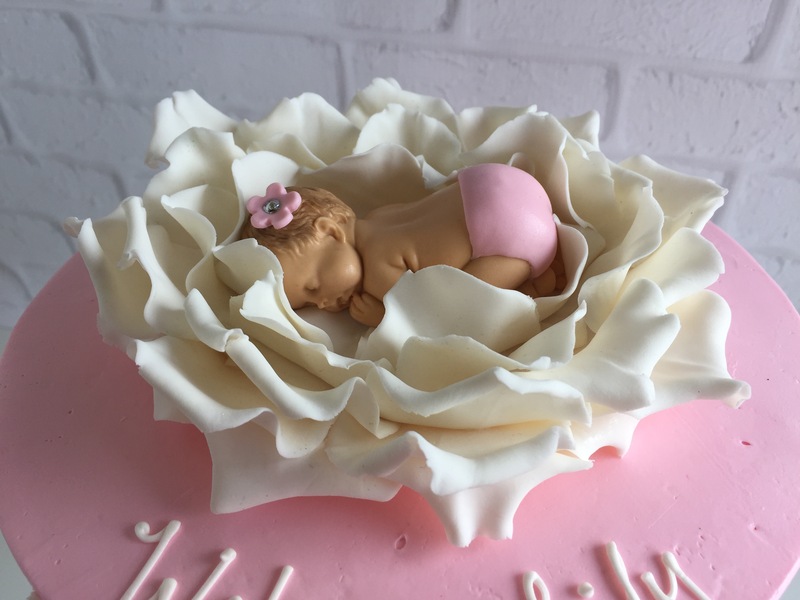 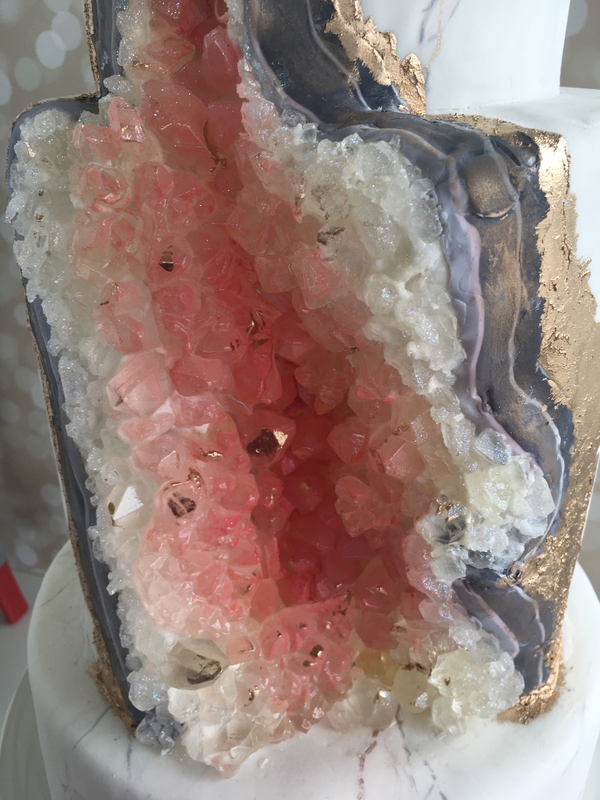 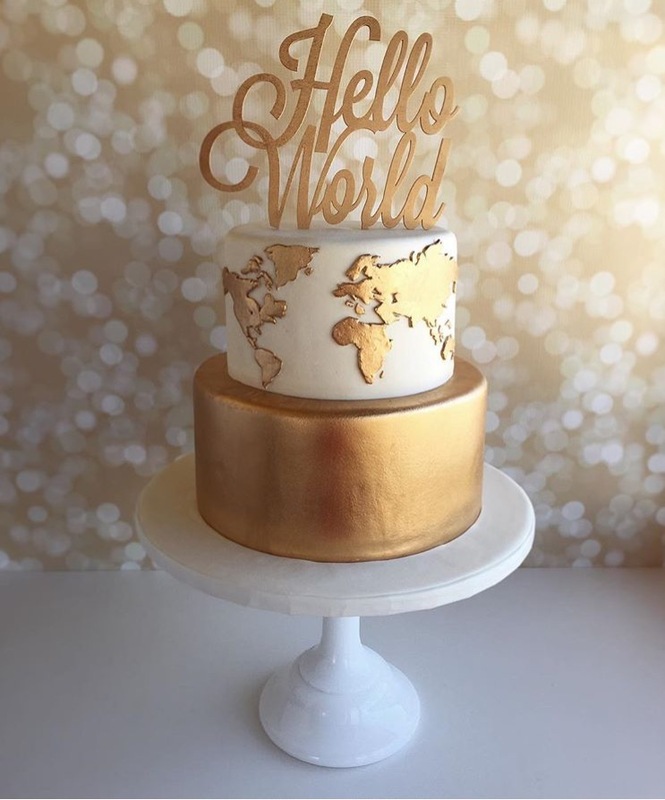 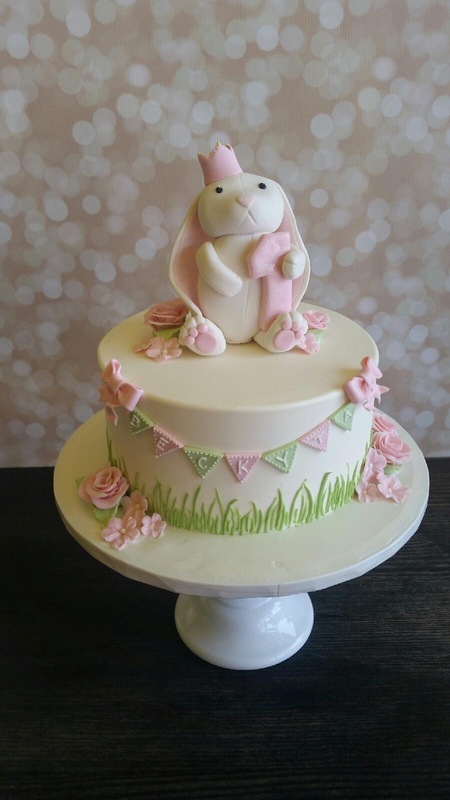 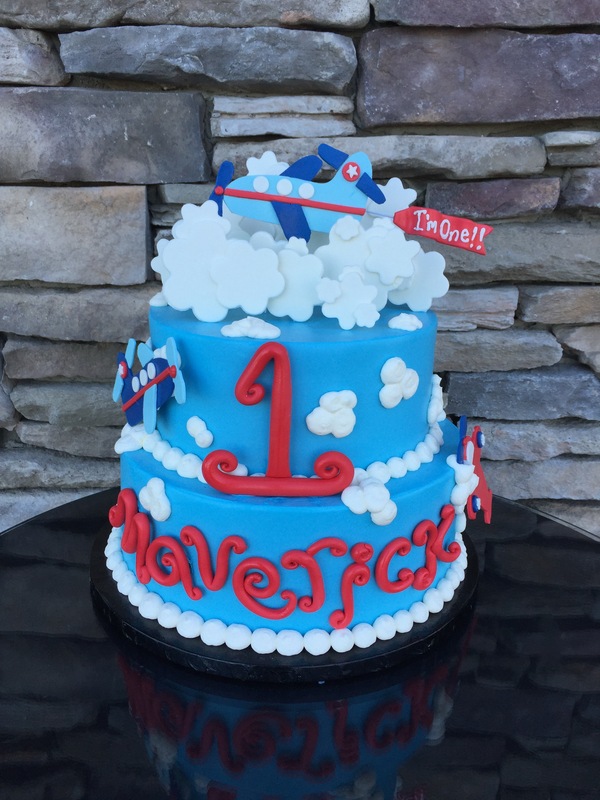 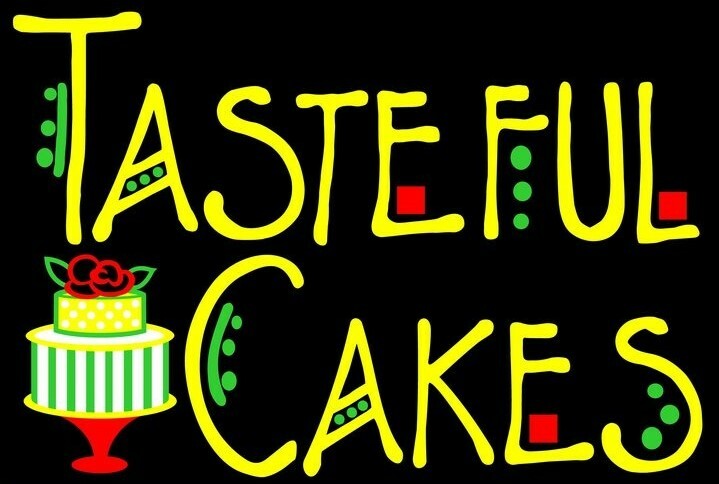 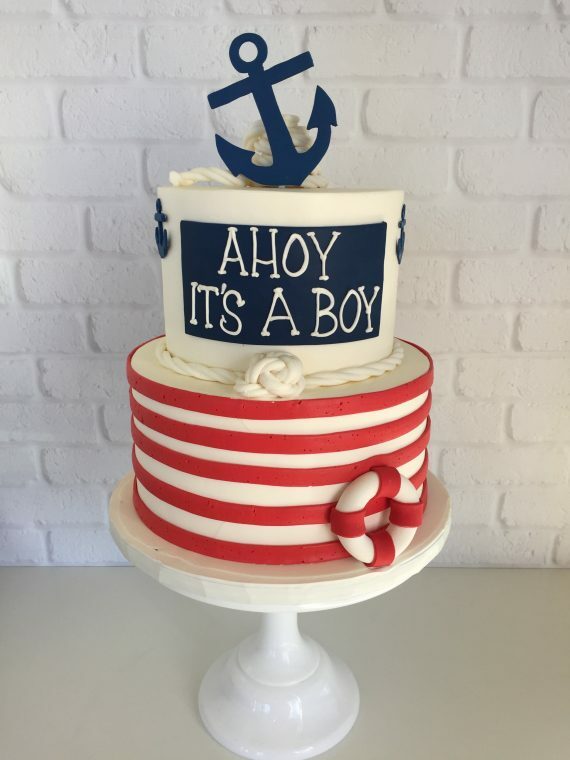 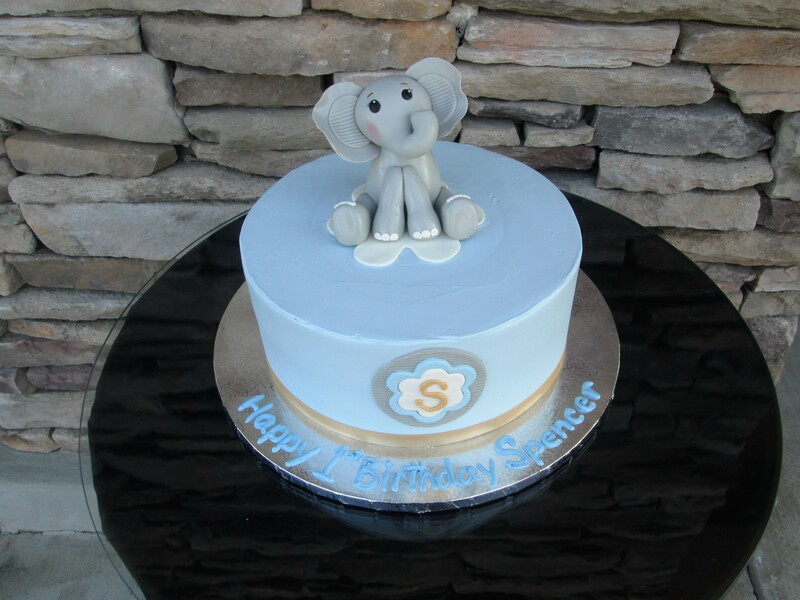 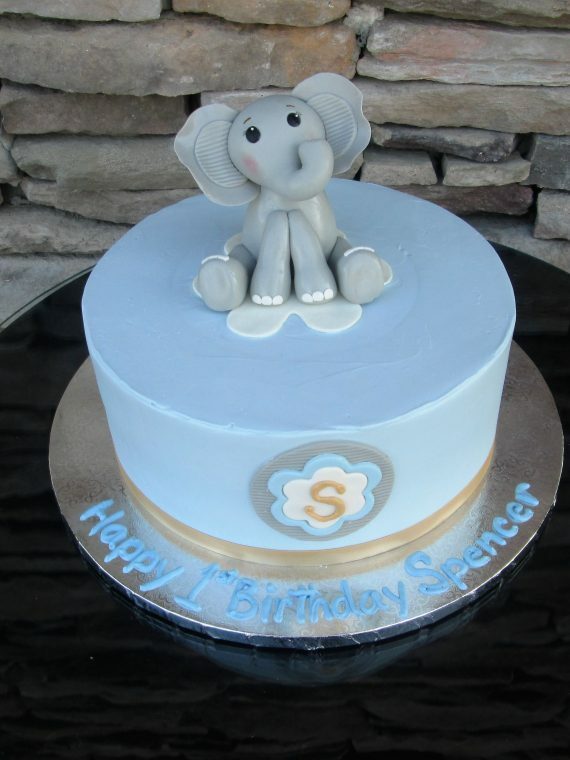 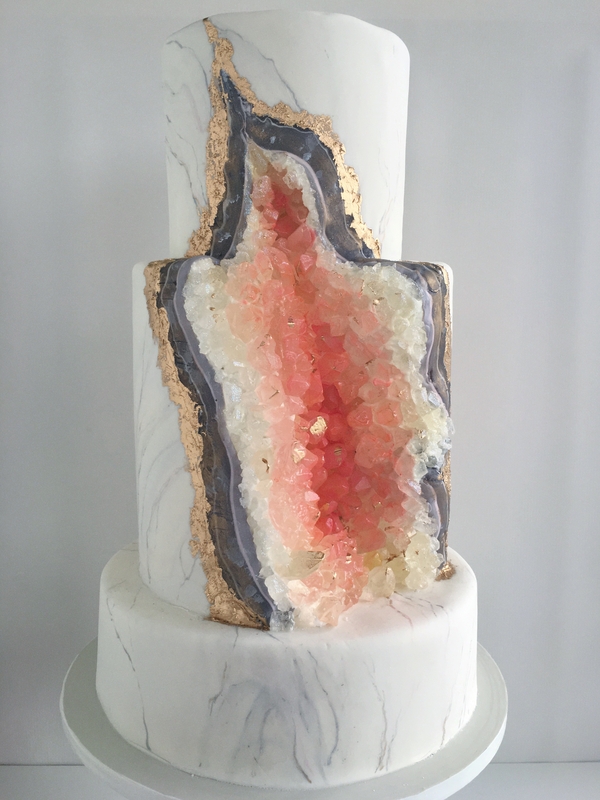 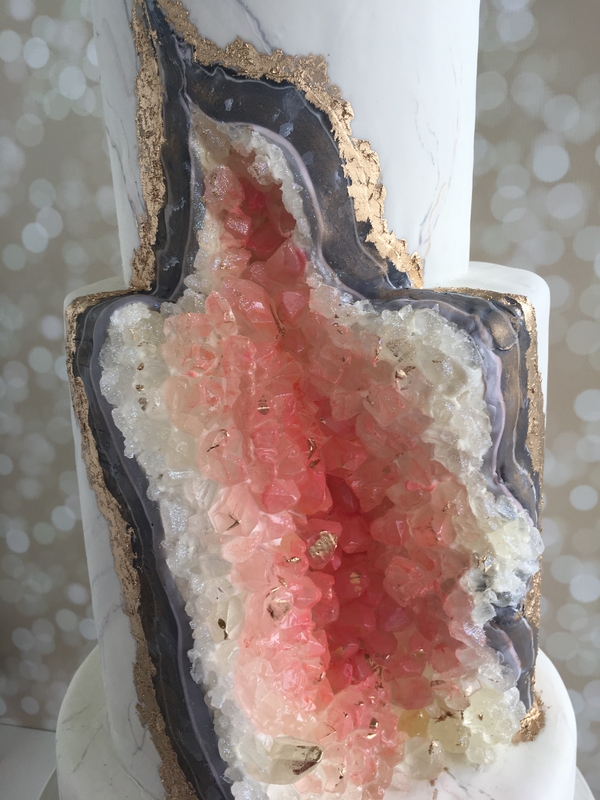 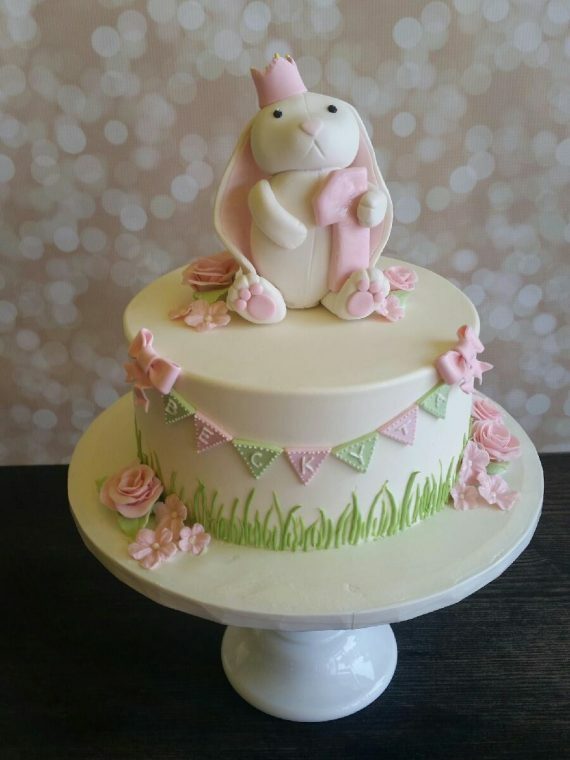 Tasteful Cakes Inc | What Will I Be? 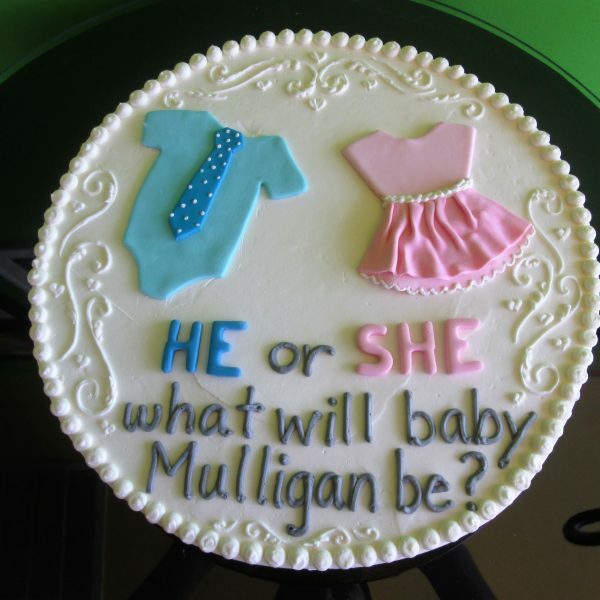 Is it a boy with a fondant onesie and tie? 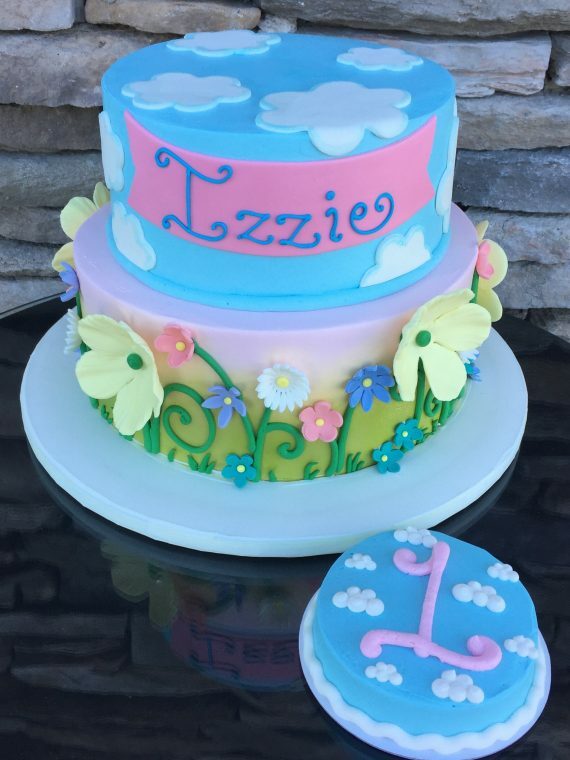 Or a girl with a fondant dress? 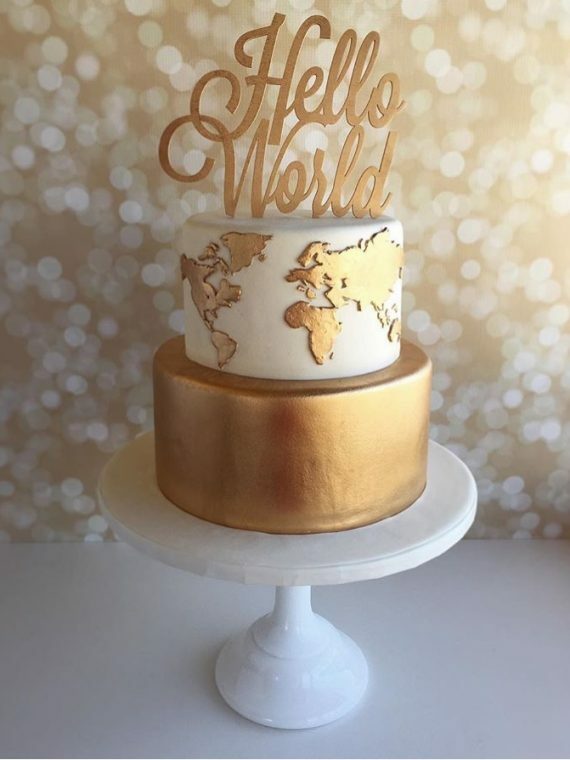 Both have details in buttercream.